We have been working on two publications since the launch of Doing it My Way - An Egyptian Memoir by Elhamy Elzayat. 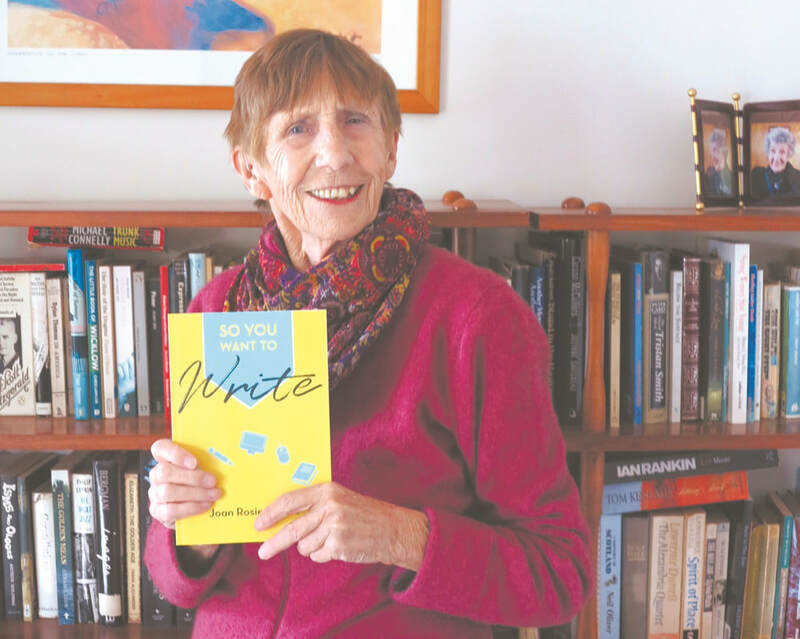 We are delighted that Whanganui-based writer and Joan Rosier-Jones has decided to update her popular guide for emerging writers, So You Want to Write. And that's not all...Joan is working on a guide to all things literary in Whanganui. Watch this space! The inspirational and informative So You Want to Write was first published by Tandem Press in 2000. When they sold their list to Penguin Random there were further reprints, and this new edition is a much needed update. The main thrust of the update is electronic usage. ‘When I first wrote it,’ Joan Rosier-Jones says, ‘the Internet was only just making it into the mainstream. I treated it with trepidation and awe. ​The book is based on the author’s Creative Writing classes, which have taken place throughout New Zealand and in Australia. It is available from Paige's Book Gallery in Whanganui or email info@tangerinepublications.com for more details.